Hyundai India, yesterday, launched the highly-anticipated i20 Active crossover in India in the price range of Rs 6.38 lakh - Rs 8.89 lakh (ex-showroom, Delhi). 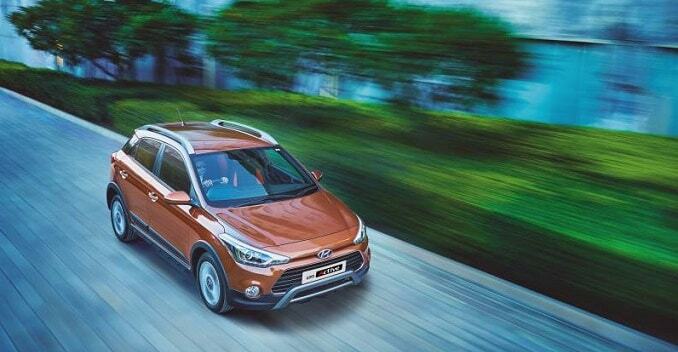 Based on the new-gen i20, the crossover shares its features and engine line-up with the former. That said, the company has tried to give it a more rugged look and sportier interior than the regular i20. Moreover, with slightly tweaked rear suspension, bigger alloy wheels and increased ground clearance, the i20 Active handles uneven roads and potholes much better than the its hatchback sibling. The front fascia of the i20 Active receives a new skid plate, new bumper with larger fog lamps, projector head-lamps with daytime running lights, etc. The rear. The rear end, too, manages to look different with a silver skid plate and new bumper with circular reflectors. Other add-ons like plastic cladding all around the car, bigger 16 inches alloy wheels, roof spoiler and roof rails, make it look beefier than the regular i20. The vehicle's ground clearance too has grown by 20mm (when compared to the i20 hatchback) at 190mm. Not just the exteriors, the vehicle also has an updated cabin. 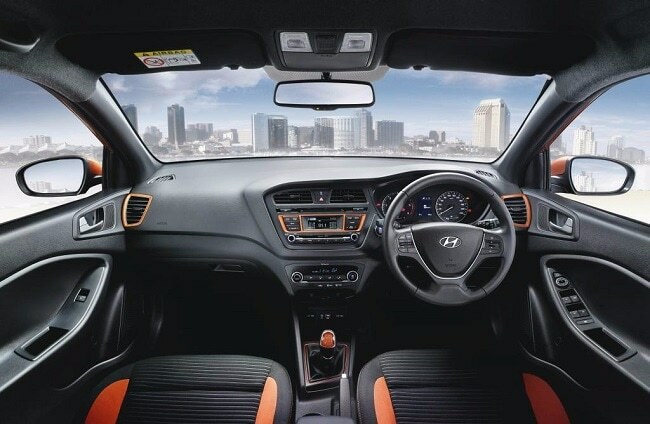 The company is offering the i20 Active in two dual-shade interior options - tangerine orange & black and aqua blue & black. Other changes made to the cabin are new upholstery, aluminium-coated pedals and partly coloured gear-knob. 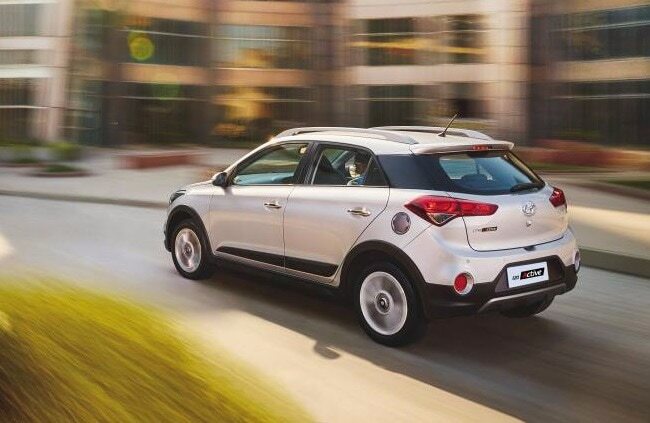 While there are significant changes made to the interior and exterior of the car, the engine options are the same - 1.2-litre Kapp2 petrol and 1.4-litre CRDi diesel - that power the i20 hatchback. While the 1.2-litre petrol engine is good for 82bhp and 114Nm, the diesel churns out 89bhp and 220Nm.